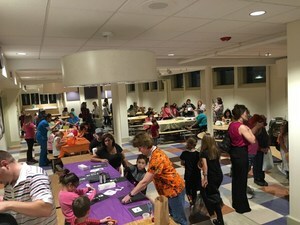 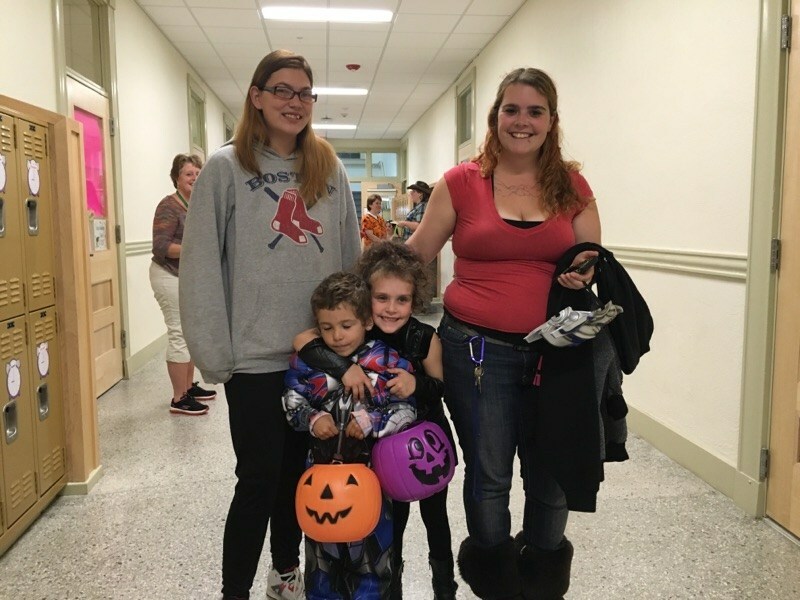 Over 200 students, faculty and family members gathered for Colegrove Park Elementary School's Harvest Fest sponsored by the PTG. 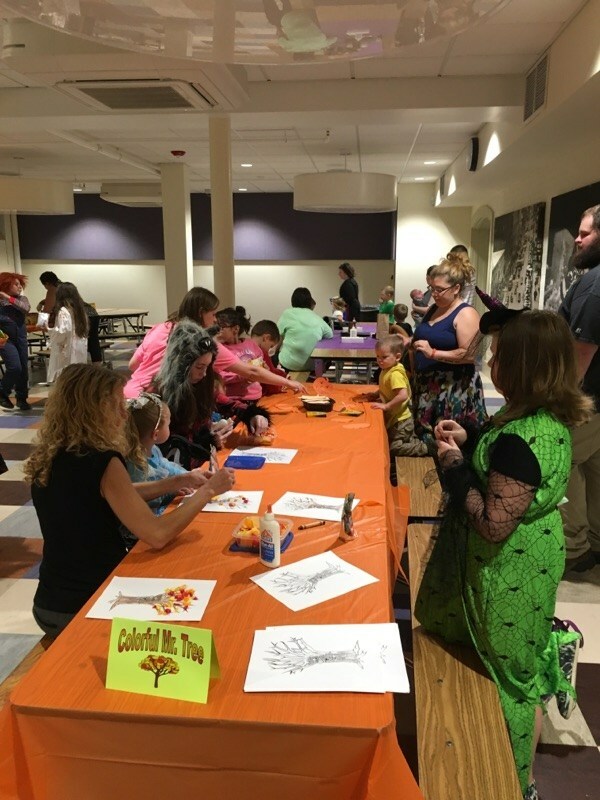 It was a fun filled evening of arts & crafts, video viewing in the gym of "It's the Great Pumpkin, Charlie Brown" and "Toy Story Terror", snacks and Trick or Treat with the faculty and staff. 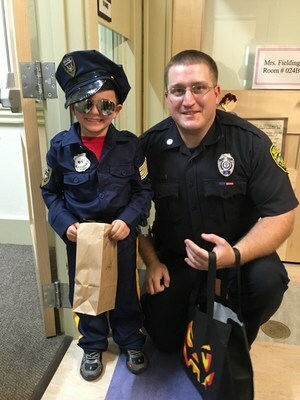 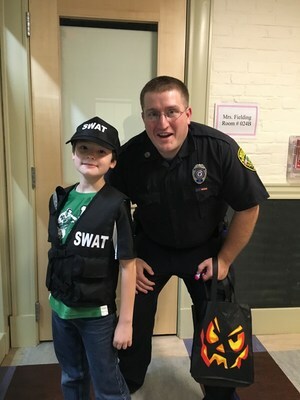 Thank you to Officer Beaudreau for reminding students about safety tips for Halloween. 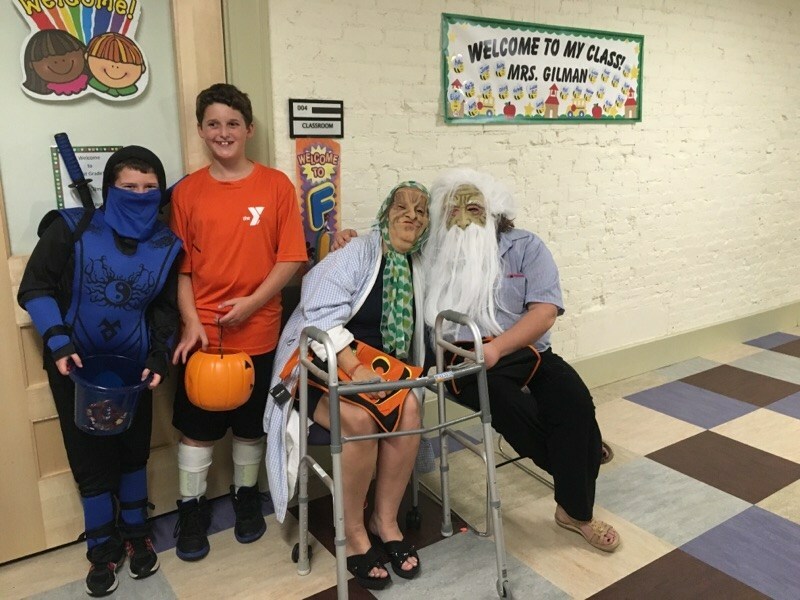 Check out the great student costumes!